The Gold Class signifies dedication, proper training and professionalism. 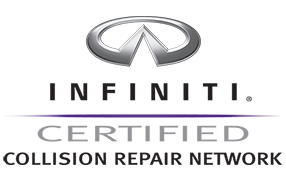 Unique Collision Center is a certified Gold Class Professional, one of just a few on the Mississippi Gulf Coast. At Unique Collision Center, we stand by our work. 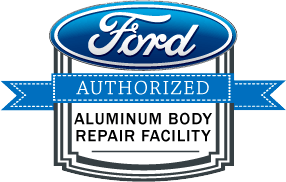 Our metalwork, paint, parts and repairs are guaranteed to last the lifetime of your vehicle. 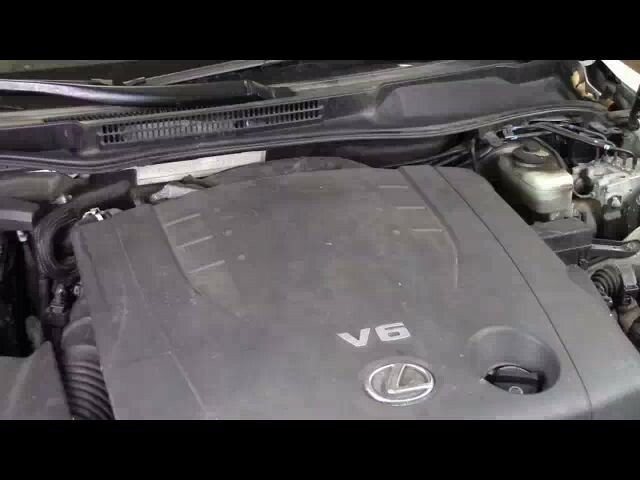 Ask to view our detailed Written Warranty. From fixing your fender bender to providing a new paint job, Unique Collision Center has you covered. We also go the extra mile for our customers, providing pick-up and delivery, as well as free estimates. Since 1984, we’ve provided professional towing and recovery services for the Mississippi Gulf Coast. If you’ve been in an accident or broken down, call Unique Collision Center and we’ll be there before you know it! 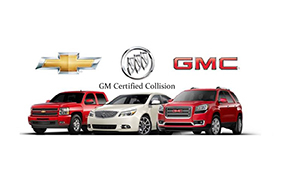 If you are looking for a trustworthy and highly qualified auto body shop, Unique Collision Center is here to serve you. 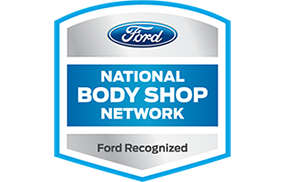 We know it’s important to be confident in your choice of auto body shop. This is why we have dedicated our time to becoming certified with the highest training. 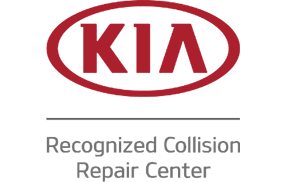 Unique Collision Center’s auto body technicians are I-CAR certified as well as ASE certified. 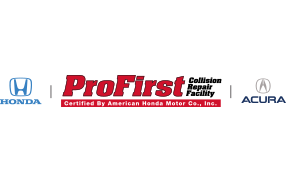 We are also certified by the following automakers: GM, Nissan, Infiniti, FCA (Fiat, Chrysler, Mopar, Dodge, Jeep, Ram), ProFirst by American Honda (Honda and Acura), Ford, Ford Aluminum, Kia, Volvo and Hyundai. We provide 24 hours a day and 7 days a week Towing Services to our customers and a Lifetime Warranty on all of our auto body and collision repair services. Unique Collision Center is dedicated to being environmentally friendly by using water based paint for all of our paint work. 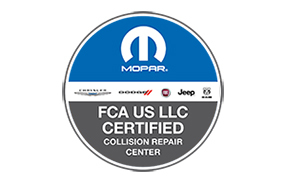 Unique Collision Center is a professional auto body shop recognized by many car insurance companies as a preferred auto body repair shop.